Bay Ridge residents may have a new commuting option in 2017 – a proposed inter-borough ferry service, announced at Mayor Bill de Blasio’s ‘State of the City’ address, would cost the same as a subway ride and quickly connect Southern Brooklyn residents to lower Manhattan. While it’s unclear how much time ferry commuters will save, many residents welcome the transportation alternative. The South Brooklyn route of the proposed ferry service would begin in Bay Ridge and connect with Sunset Park, Red Hook, Brooklyn Heights and DUMBO before arriving at Pier 11 in Lower Manhattan. 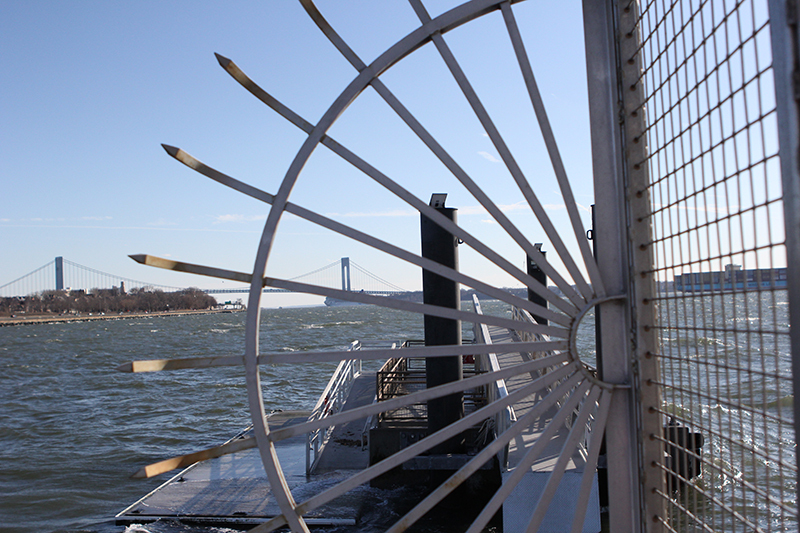 The plan, championed as a “game changer” by Councilmember Vincent Gentile (D-Brooklyn), would return ferry service to the 69th street pier after a nearly twenty-year hiatus. “The alternative is to leave commuters to either drive into the city or spend upwards of an hour on subways or express buses,” said Gentile in a statement. The R remains the most popular commuting option in Bay Ridge—according to American Community Survey data, 41 percent of residents commute using the subway and nearly half of the area’s residents spend over 45 minutes commuting daily. The neighborhood has two express buses, but at $6.50 per ride the cost can be prohibitive. 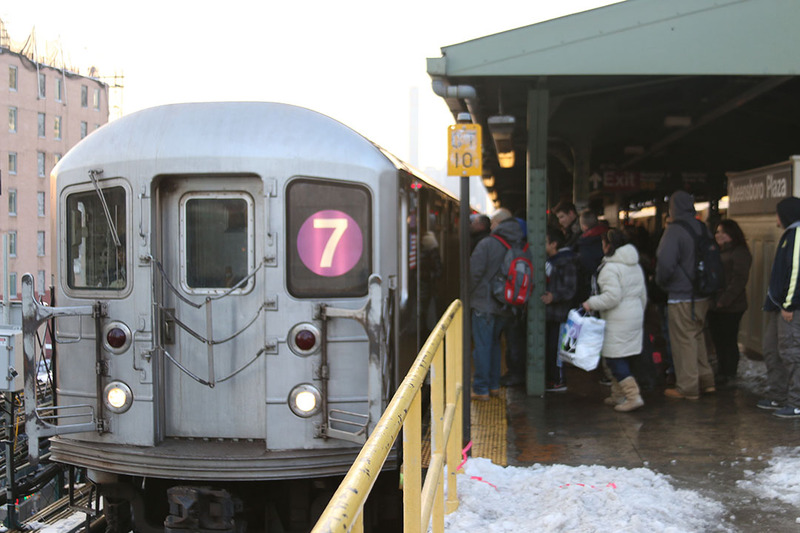 Relying on the R train poses its own set of problems for commuters. This reporter took all three routes during the peak morning commute to determine the fastest route from Bay Ridge to Manhattan. The express x27 bus from Shore Road to 23rd Street was 63 minutes. The x37 express bus, which loops around FDR drive before heading east into Fifth avenue, took 44 minutes to reach 23rd street. An R commute from 95th street to 23rd street was 53 minutes. Delays can make commutes even longer. 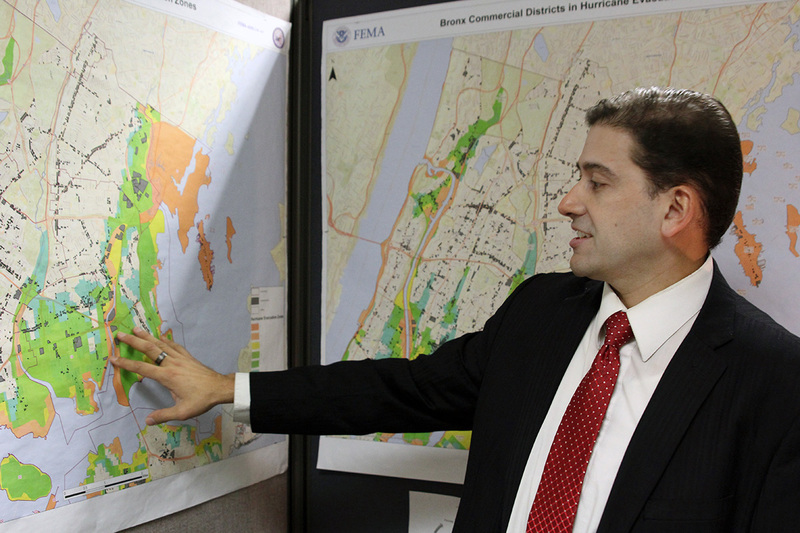 Roland Lewis, president of the Metropolitan Waterfront Alliance, a coalition group which advocates for various waterway initiatives, sees an opportunity for ferries in “hard to get to” communities like Bay Ridge. “It’s creating a web of connection for shorefront communities that herefore have been cut off from the water in an affordable, efficient manner. What can be wrong with that?”, said Lewis. The MTA has not responded to requests for time estimates for the proposed ferry route. According to a 2013 study by New York City’s Economic Development Corporation –a direct ferry ride between 69th street pier in Bay Ridge and lower Manhattan would take 18 minutes. The proposed ferry will have four additional stops. Residents like State Committeeman Kevin Carroll (D-Brooklyn), see the ferry as an opportunity for residents, but note the difficulty in changing commuting habits.